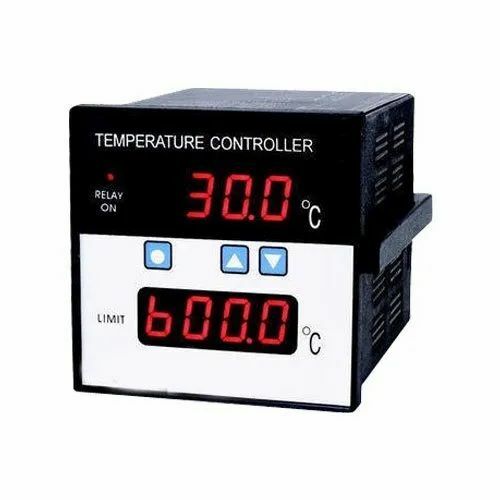 We are successfully meeting the varied requirements of our clients by providing the best quality range of Digital Temperature Controller. Protech Marketing established as a Sole Proprietorship firm, in the year 2005 is an fast growing renowned organization based at Chandigarh, India. We are engaged in Wholesale Trading and Retailing of wide range of Universal Calibrator, Alarm Annunciator, etc. We offer these products at reasonable rates and deliver these within the promised time-frame. Under the headship of our mentor “Mr. Dev Anand”, we have gained a huge clientele across the nation.